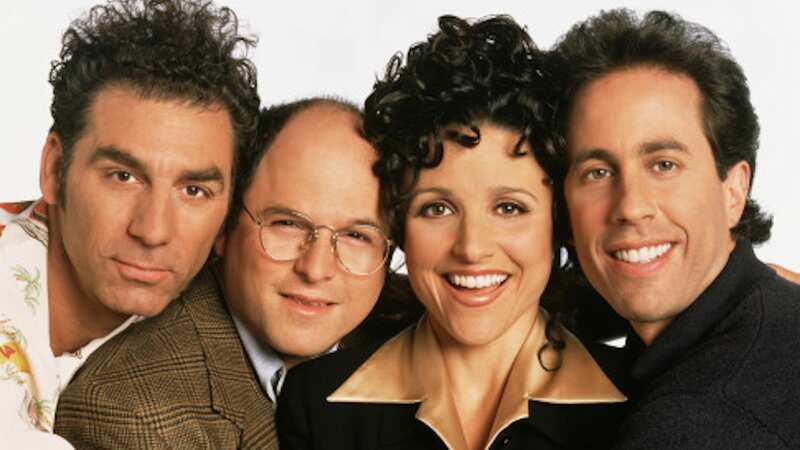 Is the Seinfeld Gang Getting Back Together for a TV Reboot? In the age of the nostalgic TV revival, we really should have seen this coming. On the heels of successful reboots of Will & Grace, Gilmore Girls, Full House, Queer Eye and more, it looks like there may be another classic sitcom already lined up to get in on the action: Seinfeld. Jerry Seinfeld has been pretty adamantly against bringing back the classic ’90s series, but maybe seeing so much success for other shows that have made a return has changed his tune. During an appearance on The Ellen DeGeneres Show this week, he seemed to be coming around. Here’s where in the past, Seinfeld would have shut her down. Instead, he answered, “It’s possible.” That’s all he could get out of his mouth before the studio audience cut him off with cheering and applause. “Oh, they like the idea,” Seinfeld added once things died down. There have been opportunities for Seinfeld to return in the past, but Seinfeld has told media outlets he wouldn’t consider them. Clearly, he should never have said never. However, whether this is even feasible is another question. The show wouldn’t be the same without the entire cast, and that includes Julia Louis-Dreyfus, who’s busy with Veep and just announced she’s battling breast cancer. She has a lot on her plate, and a Seinfeld without her just isn’t Seinfeld at all.